Need 1000 REAL US traffic with actions (clicks). READ THE TASK and REQUIREMENTS CAREFULLY! In need of 1000 real, unique, not generated by software, bots, proxy, vpn or cloud services US traffic with actions on website for 10 days. All visits will be carefully verified! The visitor enter the landing page (will be provided). After new page is opened, visitor is waiting ~20-30 seconds (do page scrolling up/down like text reading). Click on any link in text. 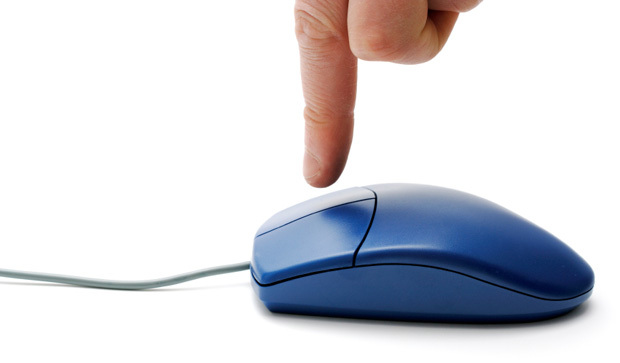 On action Nr.4 the total number of clicks need to be 30% from total number of visits. In another word, every 3rd visitor (after 20-30 seconds of waiting/reading the text) cliks on any link! After 10 days I need to see 1000 unique visitors and 300 unique clicks (+-). Be ready to provide TEST traffic. 1000 visitors and 300 clicks after 10 days from real US humans (read the task). All visits (IP, ISP, behavior map, etc.) will be verified for realism! please order me for a better and real human traffic to your website..